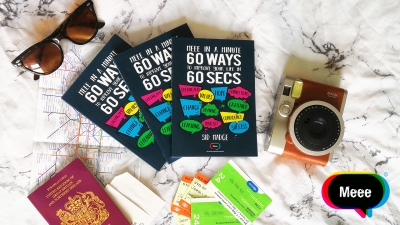 As you know Sid's book, Meee In A Minute: 60 Ways to Improve Your Life in 60 Seconds, was published in September last year and ever since then we have been loving hearing all of your wonderful feedback! 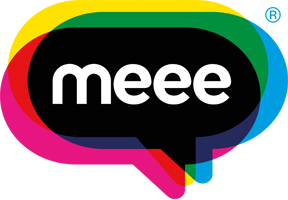 We want to share our little book of goodness far and wide and we need your help! We're looking for 50 people all around the world to send our book to in hopes of spreading the message of happiness and positivity further. Send us your address, receive a book and then pass it on! All you have to do is send us a picture of where you left your copy, post it on social media and tag us. "The difference between you and everyone else, is everyone else. And that’s a lot, so you should feel special"